Christmas is right around the corner and we all know that we have to be better persons this holiday so what better way to make people happy than presenting them a wonderful cake that you prepared in this food decoration game. Christmas is few days away and the elves are running out of time to make the toys for all the children, so is Santa\'s job to make sure he has presents for everybody. He has to go on adventure mission and collect as many presents as possible. Can you help him drive his extreme bike? He needs someone with experience to collect all the gifts and avoid the obstacles and crashes. Good luck and Merry Christmas! Santa Claus is getting ready for Christmas. He wants to try something different this year. He wants to try collecting the gifts from his super turbo bike. He needs someone with skills, someone who can make all the stunts and tricks very good. Santa chose you, so together you will collect the gifts to score a high score. So get started and prove Santa that you are very talented! You can do this! Merry Christmas! Is Melanie's first Christmas since she moved in New York and she wanna have the best Christmas. She invited her friends over and she wants to surprise them with a marvelous Christmas tree. Can you help her decorate it very attractive and beautiful? Choose the lights, colorful, trendy ornaments and gifts for the guests. It will give you joy and happiness. Merry Christmas! 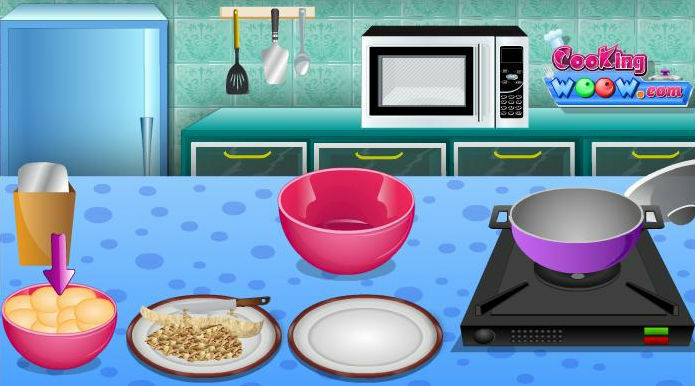 This is a food decoration game in which the Nefera de Nile from Monster High will like to see how well you do in the kitchen. Make this tasty burger look awesome and have her taste it when you are done with it. The students from this elite high-school always have dreamed for a yummy place where they could eat delicious food. The best part is that you just opened a new serving food place near the high-school. Do your best to serve food to the students and be aware that your work depends on them. Use your memory so you do not mix the orders and your skills to do your job faster. Good luck! Yes, this is your brand new car, a BMW X6 with the most powerful engine and the most creative accessories for a BMW brand. Step into the game and discover the adventure of driving the X6. You can even improve and get tuning your BMW, just choose all you want to personalize the car: choose color, lights, locking system, new windows, wilds and more other, and them select the road where you wanna race. You drive into snow, rain or sunny roads! Have fun! This is a fun food decoration game in which you will have to make one great looking pizza for the character called Draculara, which we all know from the Monster High TV series. Have fun in the kitchen. 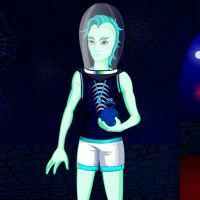 Draculara is one of the most popular characters from the Monster High show and this is a dress-up game that is exclusively about her. Try your best to make her look pretty and stylish by choosing the prettiest clothes. Deep cooked chicken is the most delicious and easy food to make. Diana wanna surprise her boyfriend for their 4 months anniversary with this delicious recipe. Her boyfriend loves fried chicken and for sure he will be well surprised, but the problem is Diana doesn\'t have cooking experience. She will need your help to succeed this dinner. Help her prepare the chicken according to the recipe and then decorate it with vegetables on a fancy plate. Enjoy! 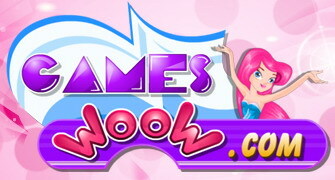 In this dress-up game you will have to dress a popular Monster High character called Clawdeen Wolf. She is a great looking monster and she wants you to choose some awesome outfits for her before she heads for school. Elena likes pets a lot and today she opened a pets store. The customers can choose the pet they like and Elena would be happy to share them with you. Because she has a lots of animals she needs help. Join her and try to take good care of the animals. Use your skills to complete all the levels in short time. After you\'re done if you still have time you can play with the cuties, they are just adorable. Lagoona has asked you to play a little game of dress-up with her as she must look really cool for the first day of school at Monster High. She will meet up with all her friends and you should make her look really pretty today. Dress up the cartoon tomato us your wise. 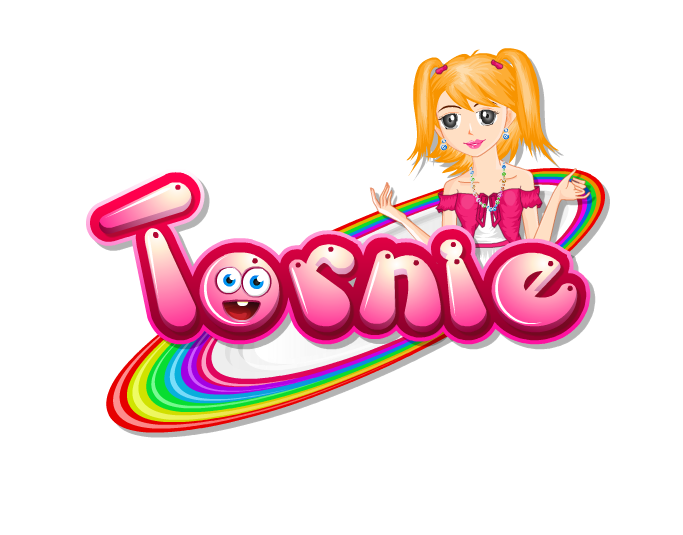 Make the cartoon tomato look funny and crazy by change the eyes,eyebrow,mouth,Hand, cap,color. Her parents would never let her go to a nightclub so she has to sneak out of the house when nobody notices. Enter her mother's boudoir and use her makeup tools to get the girl looking pretty and than sneak into the dressing to choose the most beautiful, chic dress according to the latest fashion trends. 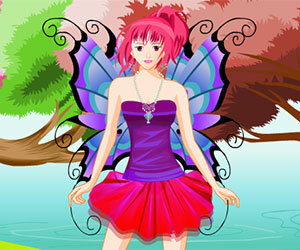 When you are ready, sneak out of the home and start the nightclub party in Nightclub Sneak Out dress up game! The Indian hunters quit their old jobs and they are not hunting anymore. Their meals come now from native Indian restaurants opened in the middle of the forest. They can have any type of food they want, they just have to order it to you. You are being clocked up to serve the right orders to the hungry people. If you do not serve them within the time limit they will reduce your points and you could loose your job. Good luck with the forest restaurant! The prince and the princess have fallen in love in this cute dress-up game and you will have to do a complete makeover of the two. Choose new hairstyles, accessories and even clothes for the two royal lovers. After fabulous skin care and delicate beauty treatments, a step by step makeover process will never cease paying off, and this delightful venetian girl definitely knows it. There are no beauty secrets that she can miss, being up to date with the coolest beauty magazines she learned how to emphasize all her best features. 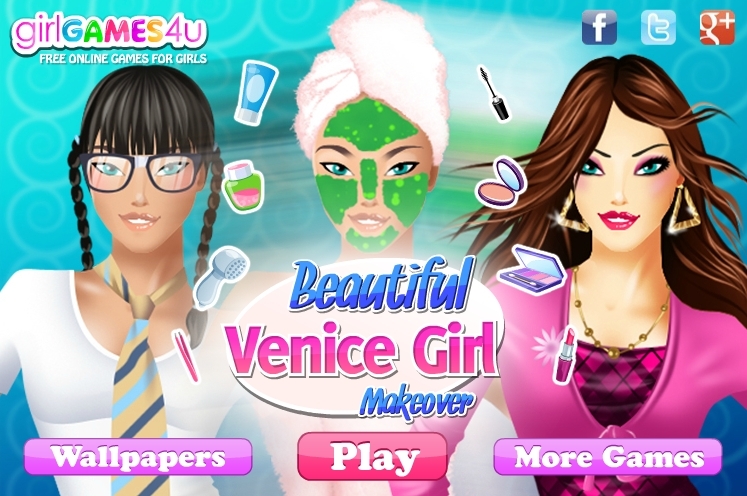 It's your turn now to be her stylist and get her ready for one more beautiful day in Venice! Bouncy Boxer is the nickname that this cute kangaroo has and here in Australia he is already a star because he helps the community get rid of all the bullies. Play this fun skill game and help him on his mission. This Halloween is going to be unforgettable. You have to make the scariest pumpkin in your city if you want to win this year\'s Halloween contest. Get started and choose a well shaped pumpkin because it\'s easier to decorate. You don\'t need to worry about the decorations because we have everything you need. Step into our game and see how scary pumpkins can be. Learn from the best and the prize will be yours. Let the Halloween haunt your neighbors. Enjoy it! Here is a good chance to make your Witch Room by playing free room decor games and decorate as per your taste.Happy Halloween! Halloween is coming at the end of October and in this cooking game you will get to prepare a lovely decorated cake for all your friends and family. Choose the best ornaments for it and maybe it will even match your scary costume. A beautiful princess will have a happy halloween decorating and enjoying a tasty halloween cupcake. Help her choose the most delicious and good looking cup, cream and eatable decorations. Don't forget the spooky table decorating items, it's halloween! The princess will be so excited!